March 17, 2018 at 4:07p.m. 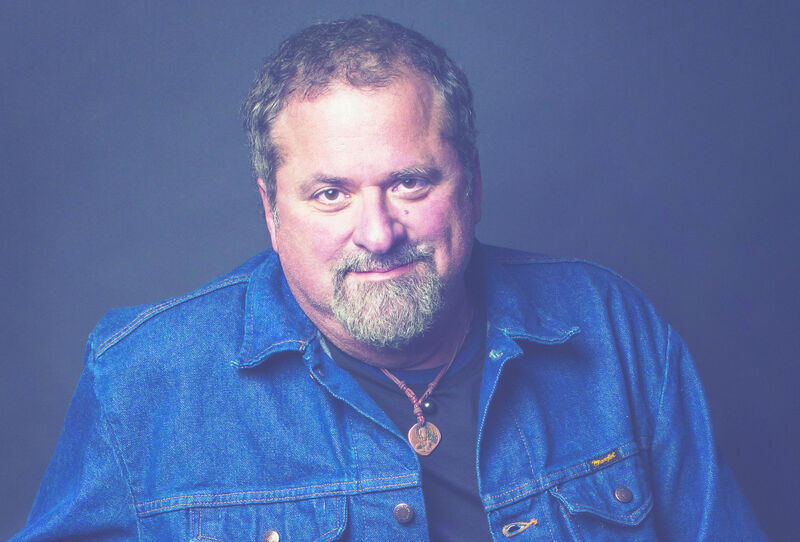 When: May 18 at 7:30 p.m.
Country music songwriting great Bob DiPiero will return to Ford Family Recital Hall on May 18 with his American Made songwriters show. Joining him will be fellow Nashville songwriters Gary Burr and Victoria Shaw. DiPiero, who is a Liberty native and a Youngstown State University graduate, has become an annual visitor to Ford theater, bringing his songwriters show the past five years. In his unique show, he and two fellow songwriters sit in a semi-circle on stage and take turns playing the hit songs that they have written on acoustic guitars, while trading laughs and sharing background stories. The show, which benefits Compass Family and Community Services, will start at 7:30 p.m. Tickets are $30, $50 and $75 and go on sale Monday at youngstownsymphony.com, by phone at 330-744-0264, and at the DeYor Center for the Performing Arts box office, 260 W. Federal St..
DiPiero is one of the greatest working songwriters in country music. His many awards and honors include induction into the Nashville Songwriters Hall of Fame in 2007. Most recently, he received the BMI Icon Award in November. Victoria Shaw’s compositions include six No. 1 hits for superstar Garth Brooks (“The River” and “She’s Every Woman” among them), Ricky Martin and Christina Aguilera’s multi-format smash “Nobody Wants to be Lonely” and John Michael Montgomery’s “I Love The Way You Love Me,” which won an Academy of Country Music Award as Song of the Year and went on to pop success with international group Boyzone. As a producer, the New York-born Shaw co-produced Lady Antebellum’s platinum debut, which helped put them on the musical map and earned her a Country Music Association award for Single of the Year (“I Run To You”). Burr has written several Top 10 hits, the first of which was “Love’s Been A Little Bit Hard On Me” released by Juice Newton in 1982. He has written and co-written songs for many country artists, including the Oak Ridge Boys, McEntire and Patty Loveless, and a few songs for pop and rock artists, including Lynyrd Skynyrd and Lisa Loeb. A member of the group Pure Prairie League from 1984 to 1985, Burr still performs as a member of the Blue Sky Riders. April 2, 2014 12:05 a.m.
March 17, 2018 3:59 p.m.
April 5, 2015 12:05 a.m.